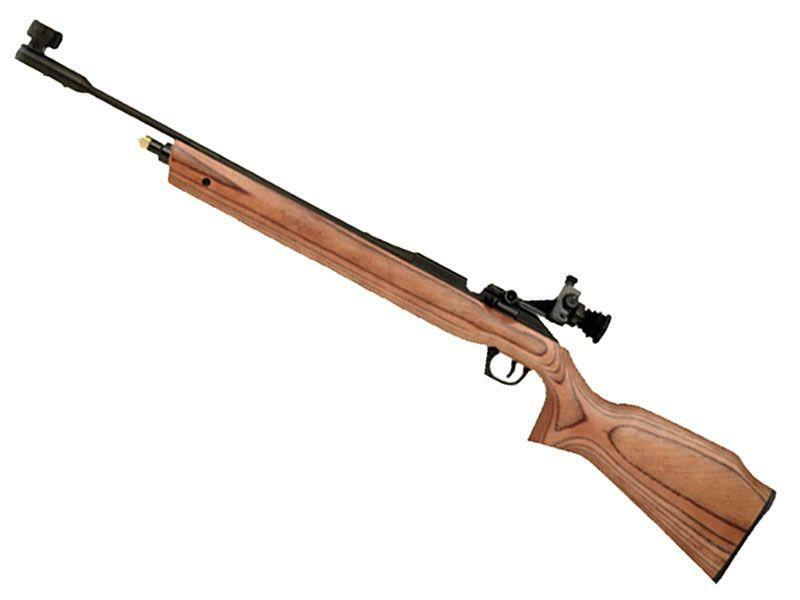 Daisy 887 Gold Medalist Competition CO2 Air Rifle | Replicaairguns.ca | New Website! Building on the reputation of Daisy’s AVANTI Medalist, Model 888, the AVANTI model 887 Gold Medalist sets a new standard for competition shooters. Daisy added a handsome wood laminate stock and our finest competition sights. A properly filled cylinder will get a competitor through an entire match. Includes rail adapter. Trigger pull length is adjustable from 12 inches to 13.75 inches. Trigger pull is adjustable to 2.0 lbf. Daisy’s AVANTI Gold Medalist, Model 887 is designed for use by experienced shooters and is intended for match competition or target range use.